We extend a prayerful and sincere welcome to all visitors. 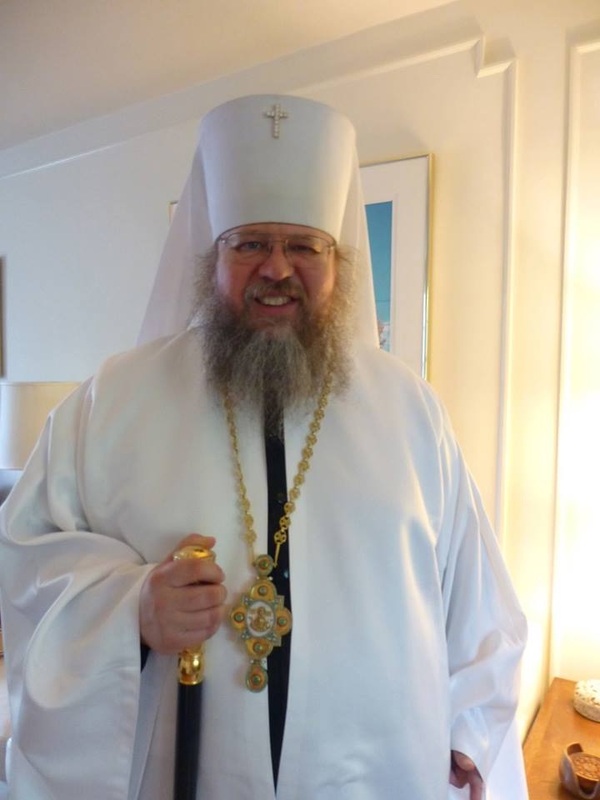 St. Herman of Alaska Orthodox Church is a growing and vibrant community in the jurisdiction of the Russian Orthodox Church Outside of Russia (ROCOR). Our parishioners come from a wide variety of ethnic backgrounds. All of our services are in English. Our parish was founded in May 2004, and we have been at our current location at the historic Clifton Chapel since 2005. 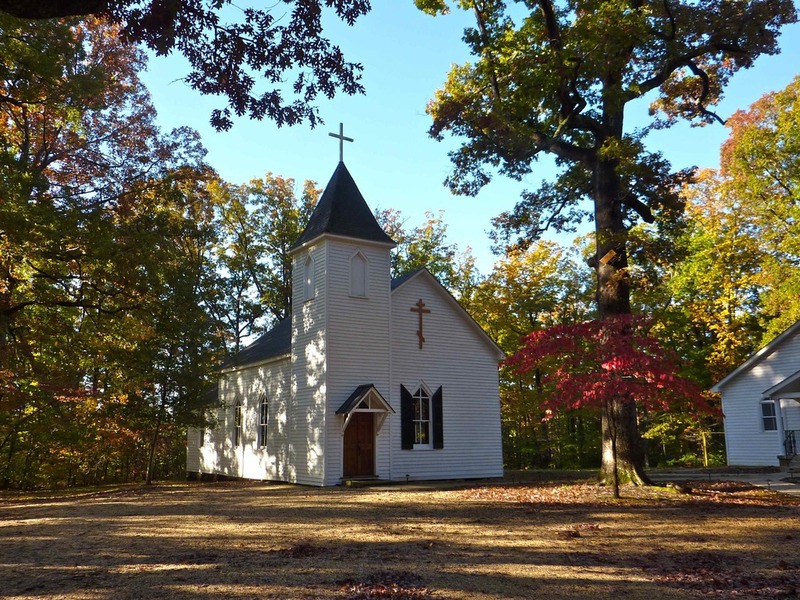 Whether you are an Orthodox Christian looking for a parish home, someone interested in Orthodoxy or just visiting the area, we hope that you enjoy your time worshiping with our community. You are cordially invited to join us for refreshments in our Fellowship Hall after Divine Liturgy. Following the departure of our rector, Fr. Alexander Webster, we are pleased to welcome Metropolitan Jonah as our new rector. We are looking forward to benefiting from his spiritual leadership and direction.Eis polla eti despota!